The Mowbray Scholars Program helps prepare some of the nation’s finest undergraduate students for successful lives and careers. 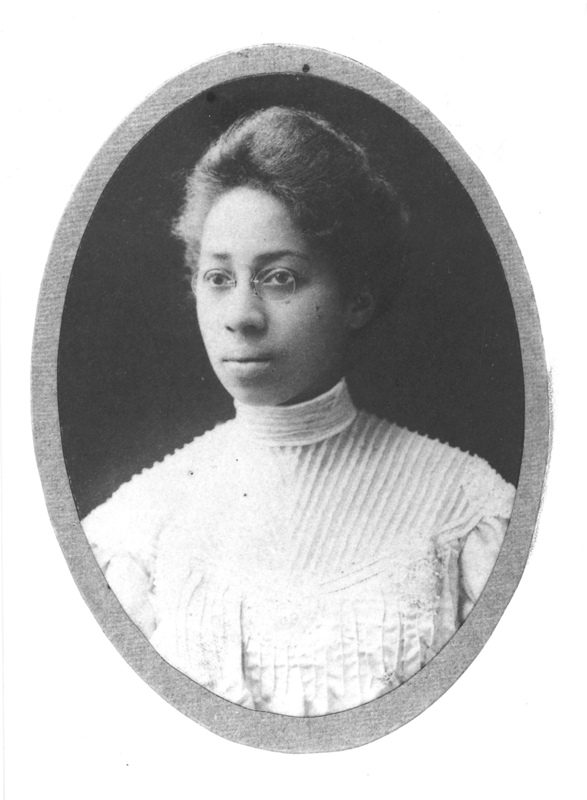 The program honors the memory of Michigan State University’s first African-American female graduate, Myrtle Craig Mowbray. Myrtle graduated from the then-Michigan Agricultural College in 1907 and went on to have an important education and public service career. The Mowbray Scholars Program, open by application to all students, includes in its mission the support of students of color in the Honors College who have demonstrated potential for leadership in promoting cross-cultural understanding and who will contribute to the intellectual and cultural enrichment of the Honors College because of their life experiences. The Mowbray Scholars Program is financially sponsored by the Honors College. Mowbray Scholars are introduced to the resources of a prestigious and comprehensive university. They have a chance to meet some of the research, cultural, and administrative leaders of MSU and the community through regular dinner gatherings for the Scholars and guests. Mowbray Scholars enjoy generous financial support that enables them to pursue educational goals anywhere in the world. Mowbray Scholars receive $7,500 to use over two semesters (usually during the summers) preceding graduation for research and international engagement experiences. Mowbray Scholars meet other outstanding students with diverse backgrounds and interests. Scholars gather informally to share experiences and plan activities that express the spirit and values of the group. They also attend cultural and educational events together both on and off-campus. All students who have been invited to the Honors College for fall semester are eligible to apply for the Mowbray Scholars Program. Students interested in applying should send a one to two paragraph statement of interest to honors@msu.edu by March 6 of their senior year of high school. Students' statements and MSU applications will be reviewed; finalists will be interviewed by Skype or phone.